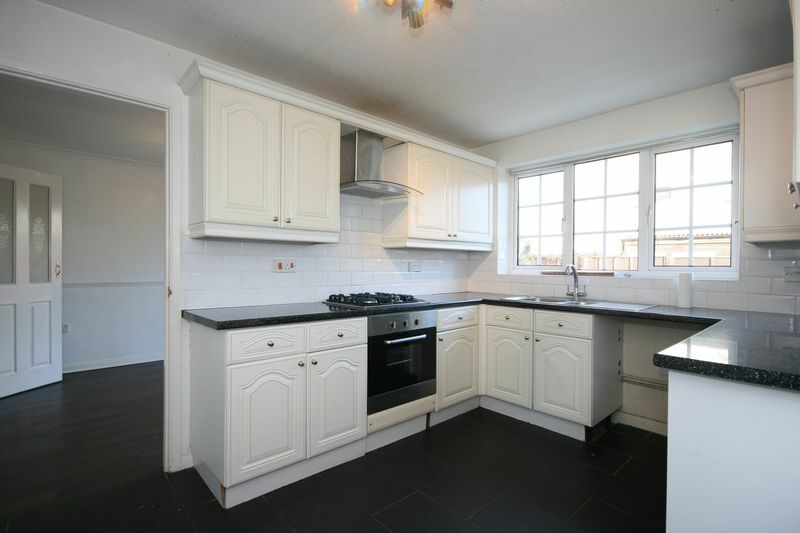 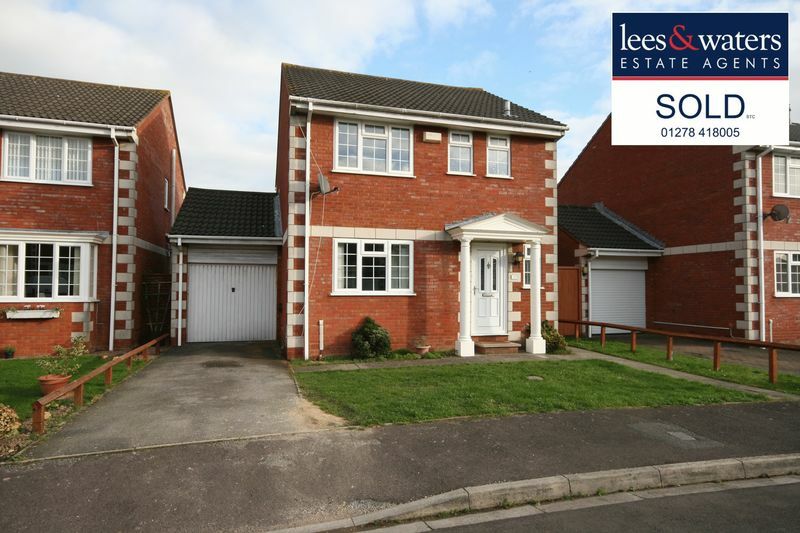 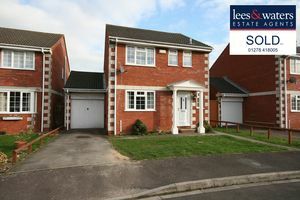 A lovely detached three bedroom property with garage and parking. Situated on the eastern outskirts of Bridgwater with numerous amenities near-by as well as schooling and the well renowned college, the property makes for a fantastic family home. The property boasts two reception rooms to the ground floor as well as the rear aspect kitchen and cloakroom. 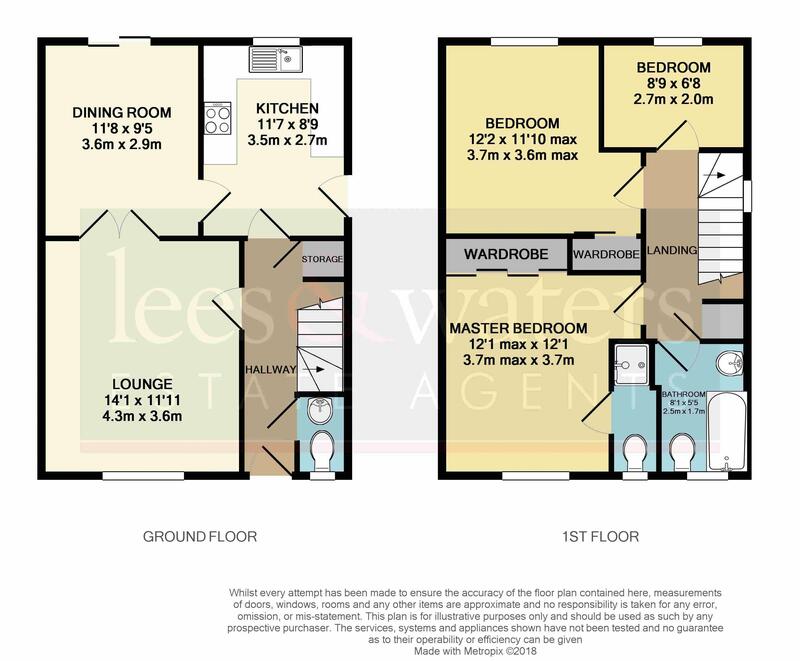 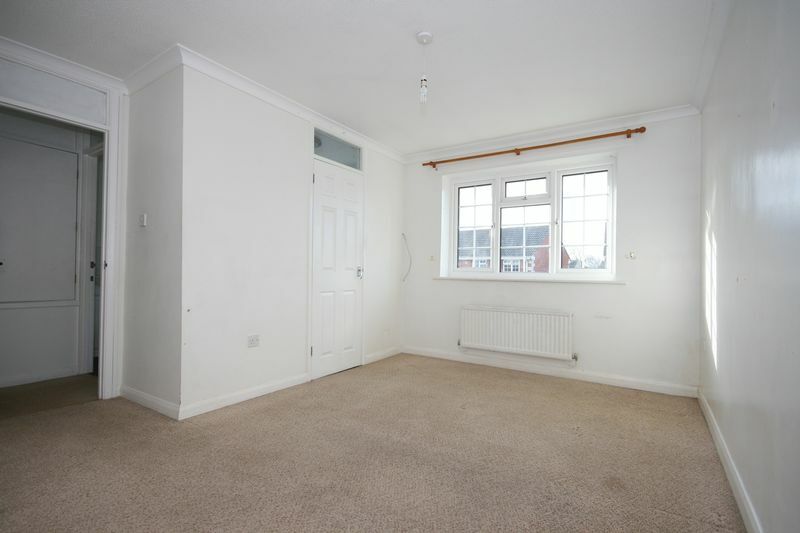 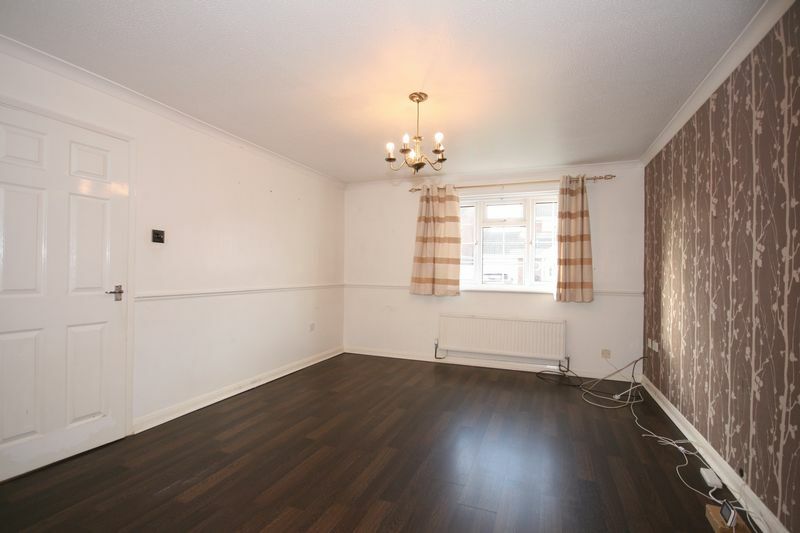 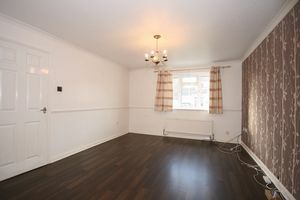 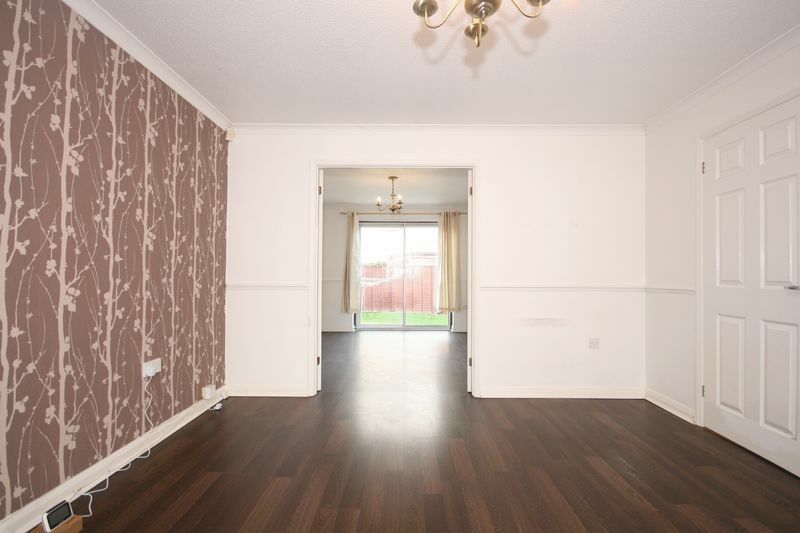 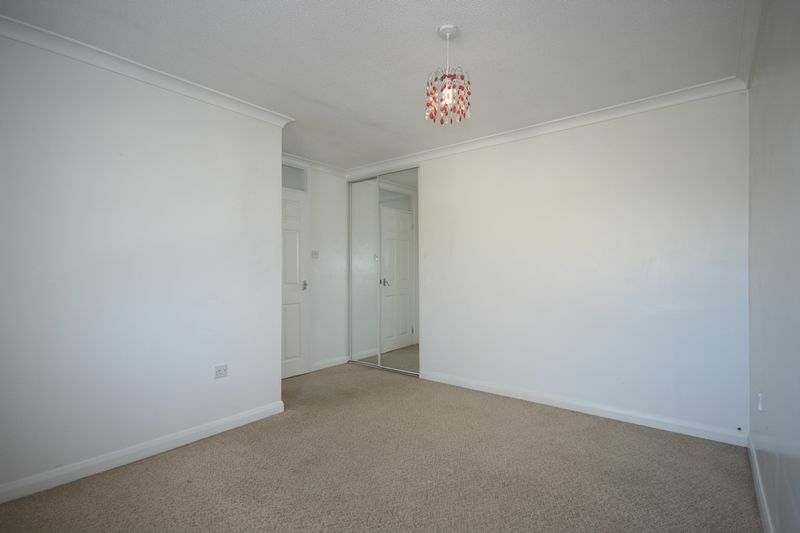 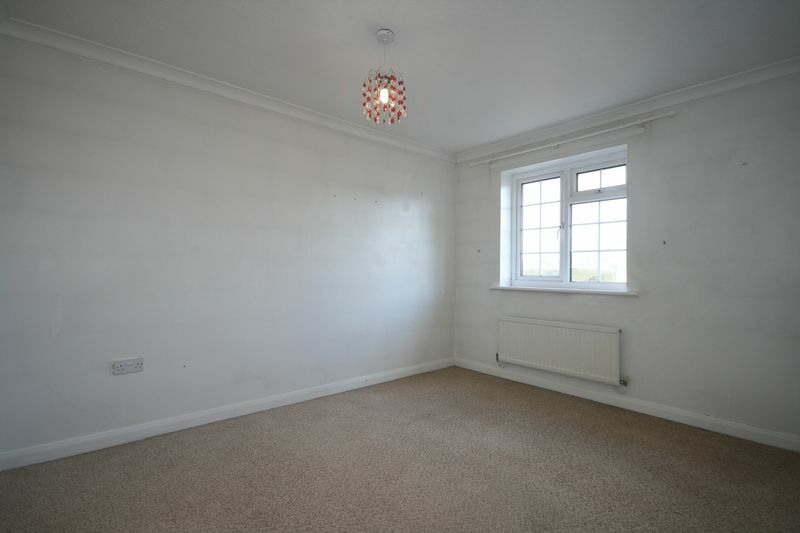 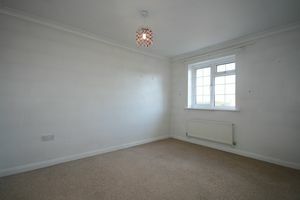 To the first floor are three well proportioned bedrooms and the bathroom. 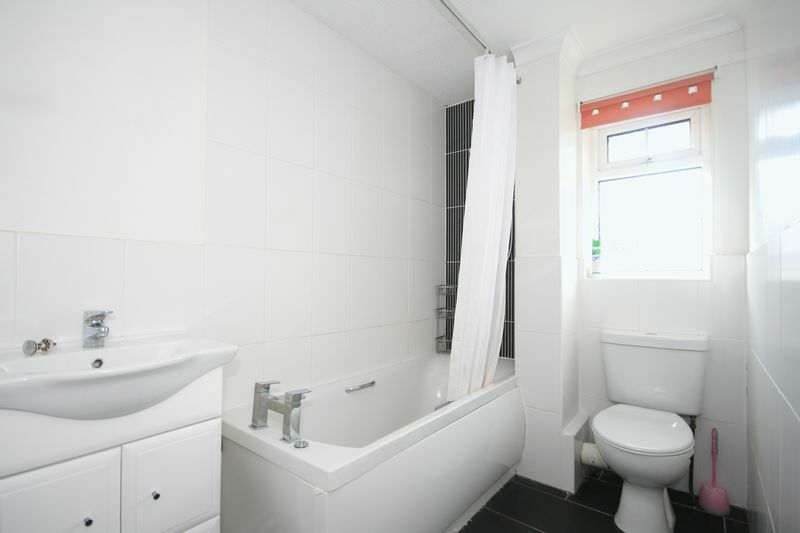 The master bedroom benefits from an en suite shower room. 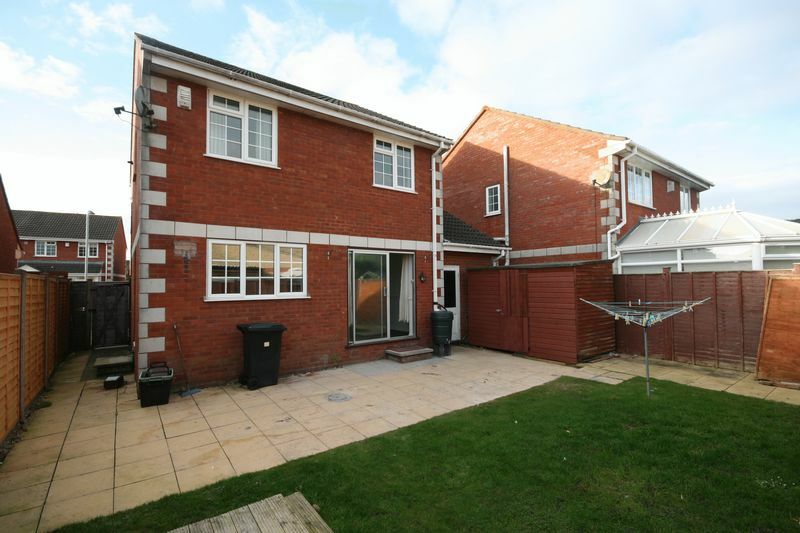 There is a small front garden and off road parking to the front and a well proportioned rear garden having access from the front via side gate. 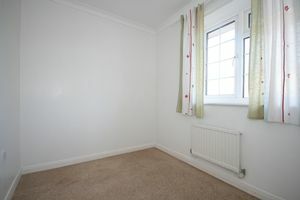 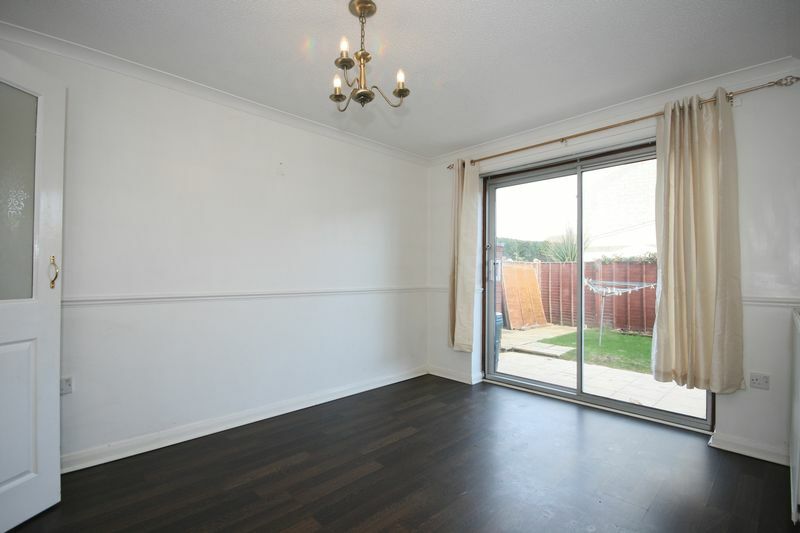 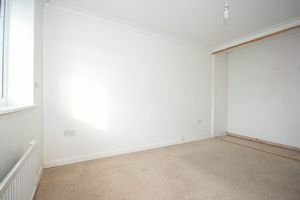 The property is warmed by a gas central heating system and is fully double glazed. 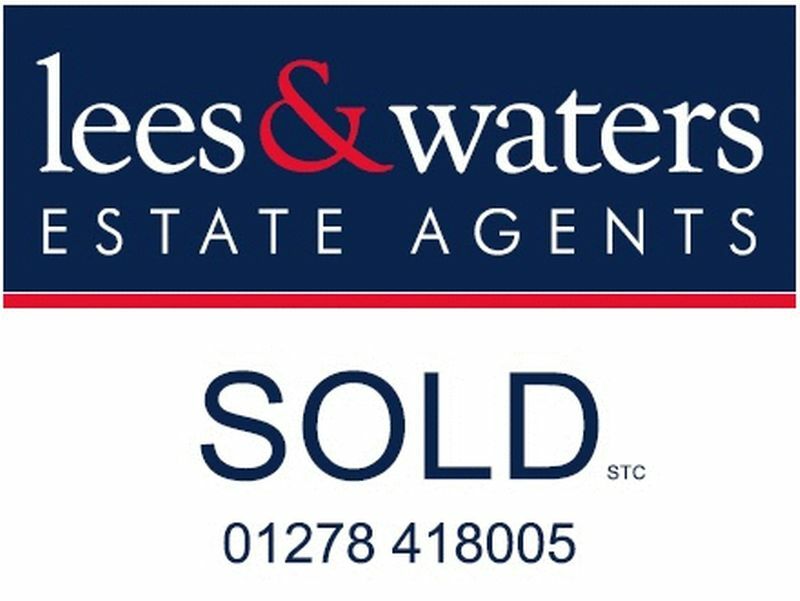 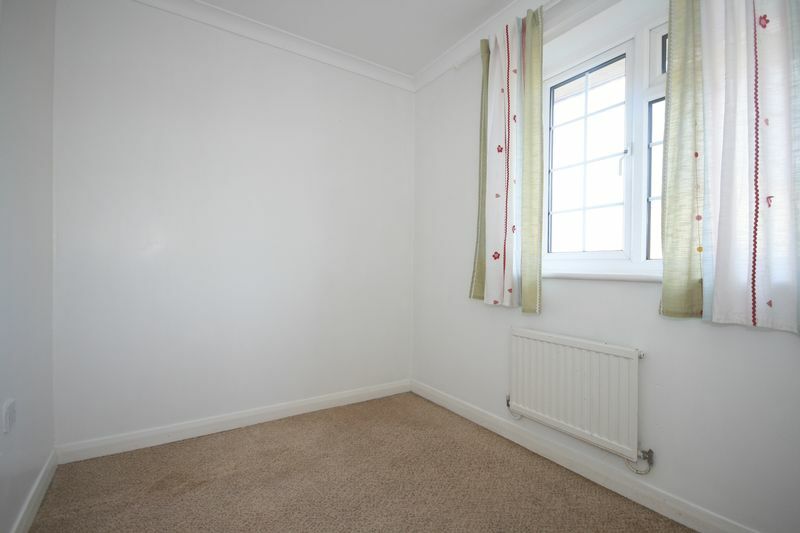 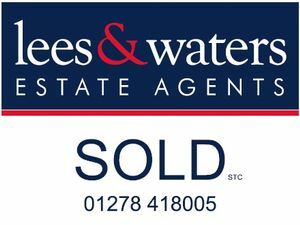 There are no onward chain complications and the property is currently being let. Please note: There are no additional photographs yet to protect the tenants privacy, not because the property is in bad order.